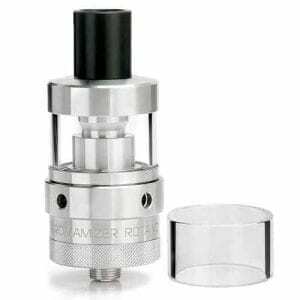 Find RDTA’s at Jean Cloud Vape. RDTA have trays that do not bathe in the liquid, but have cotton that comes directly pumping into the tank. The principle of RDTA is to guarantee you flavors faithful and particularly flavored, while bringing you the comfort of a tank. 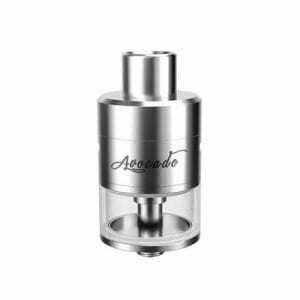 The Avocado from Geek Vape is the flagship of the RDTA.